One of the arms of the UPCI is Ladies Ministries. 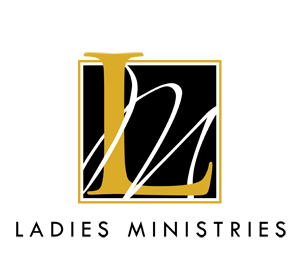 Ladies Ministries is an exciting, vibrant ministry made up of women across North America. We have sister groups around the world who work faithfully and untiringly for the sake of spreading the gospel of Jesus Christ in their own and other lands. The mission of Ladies Ministries is to equip and mobilize apostolic ladies of the world for service in the kingdom of God; to maintain a spirit of cooperation with the various ministries of the organization; to preserve apostolic doctrine; and to maintain and transmit the heritage of the past to the present and future generations through teaching and by example.